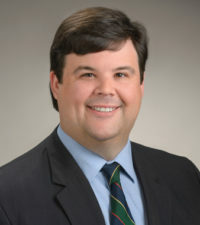 Jamie Williams is a Collins & Lacy associate focusing in construction law. He represents general contractors, subcontractors, developers, architects, engineers, and product manufacturers. Jamie assists clients in every step of the process including taking part in property inspections associated with liability cases. Additionally, he defends designers, manufacturers, and sellers of consumer and construction products. Prior to embarking on his legal career, Jamie worked in the construction industry where he gained hands-on experience and knowledge related to issues that often arise in construction litigation. Jamie also performed commercial and residential real estate title work. 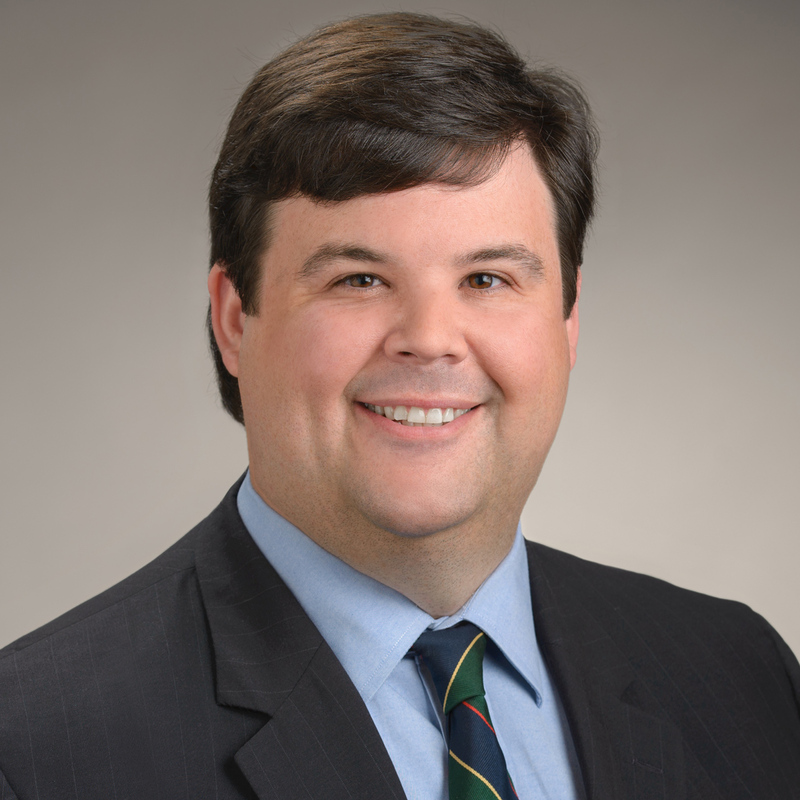 Following graduation from Law School, Jamie began his legal career representing national and regional financial institutions in matters involving collection, foreclosure, and loss-mitigation.